How to avoid choking under pressure. Whether that’s on the court or in the courtroom, on a test or in a task, when down to the wire, that pressure can be overwhelming. So although I’ve previously covered some research on this topic, let’s look at the most cutting edge research on the science of keeping your cool. In order to first understand how to better avoid choking, it’s important to understand what it actually is, particularly, in the brain. In general, research shows that as the rewards for successfully completing a skilled task increases, it improves performance up to a point. For example, you’re more likely to kick a soccer ball into a goal when offered $15 for success compared to $1. However, when the rewards become too great (e.g., you get a $1,000 for kicking a goal), performance declines. In your brain, the ventral striatum is strongly associated with rewards and incentives. That is, the greater the reward, the more activation in that area of the brain. The problem is that when there’s too much activation in the ventral striatum (i.e., the motivation to achieve the reward is too high), it can interfere with its connection to other brain areas. For example, in one study, researchers put participants into a brain-scanning machine (i.e., an fMRI) and had them play a computer game that required intensive motor skills. On some of the games they could win a small monetary reward ($25), while on others, they could win a large one ($100). The researchers found that failure in the large reward conditions (i.e., when participants “choked”), they exhibited a weaker connection between their ventral striatum and their premotor cortex (i.e., the area of the brain that controls motor movements). 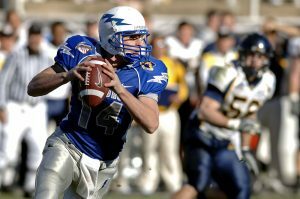 In follow-up research, the scientists found that in instances where participants choked, their ventral striatum was “over-stimulated.” That is, when people perceived the rewards to be really great, the ventral striatum became really activated, and this impaired its connection with the motor coordination. However, it’s not just the connection to the premotor cortex that can be compromised when the ventral striatum is too active. In which case, whenever a potential reward becomes too big, it can inevitably lead to choking. So, what can you do to reduce your likelihood of choking? It may seem simple, but one of the best methods is to try to make the possible reward seem less rewarding. To do this, two studies have now shown that when you think about a reward in terms of something you could lose (vs. something you could gain), your ventral striatum doesn’t get as worked up. 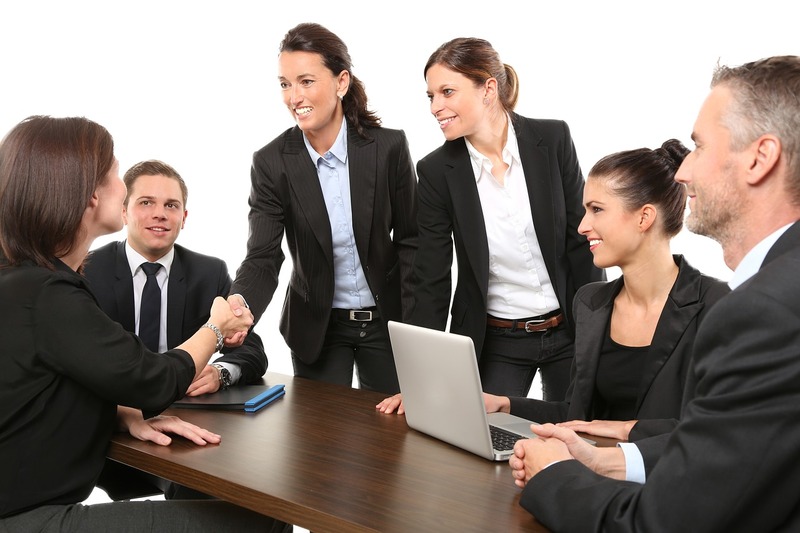 For example, imagine you have a big business pitch, where if successful, these investors will put thousands of dollars into your business. On the one hand, you could think about that money as something you stand to gain (i.e., you have nothing now, but you could walk away rich!). On the other hand, you could think about that money as something to lose (i.e., your idea is so good that the money is essentially “already yours”—unless you do something to mess it up). In the brain diagram, the blue areas are the ventral striatum. In the bar graph, you can see that when people thought of the rewards in terms of a loss (i.e., the red bar) vs. a gain (i.e., the green bar), there was significantly less activation in that brain region. 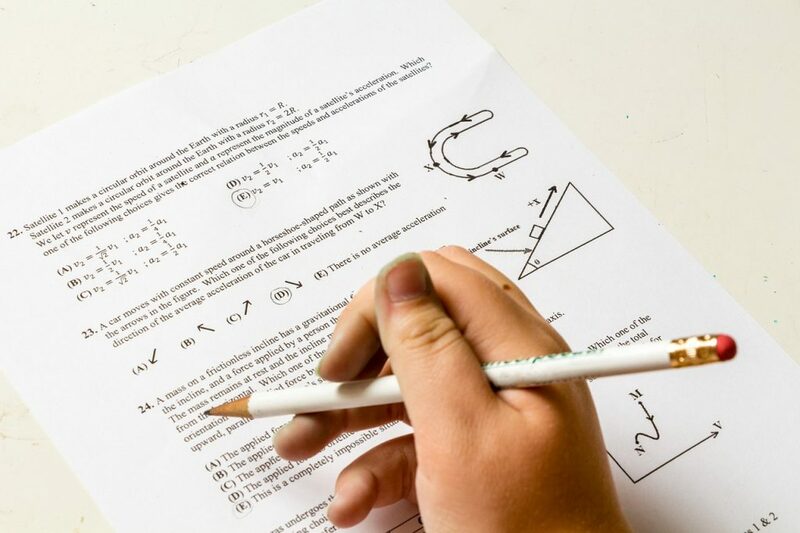 The researchers found that when they taught participants to reframe a potential reward in terms of something they could lose (vs. something they could gain), these participants were significantly less likely to choke under pressure. That is, by down-regulating the size of the reward, people were better able to perform well! In colloquial terms, we often use the term “cold-blooded” to refer to someone who doesn’t choke under pressure. And more than just a metaphor, research shows that a raising in people’s body temperature (as measured through how sweaty their palms get) are more likely to choke. But now, you have a new tip on how to keep those hands less clammy: Mentally reduce the size of the reward by thinking of it as something to lose rather than something to gain. Psych·o·philosophy to Ponder: In this post, I focused on the neuropsychology going on “under the hood;” however, when you’re in a situation prone for choking, you probably experience it one of two ways. That is, with your ventral striatum so active (i.e., because your brain is now focused on “Big reward! Big reward!”), it can impair your working memory. Or in other words, you’re not able to keep in mind or even draw to mind all the ideas and plans you had because your brain is so concentrated on the reward. The other possibility is that you become too focused on every last detail of the task at hand. This hyper-focusing, though, interferes with the more natural way you would typically handle the task. Therefore, in high-pressure situations, try to rely on your natural instincts and let your body do the work while your mind just watches on! Chib, V. S., Shimojo, S., & O’Doherty, J. P. (2014). The effects of incentive framing on performance decrements for large monetary outcomes: behavioral and neural mechanisms. Journal of Neuroscience, 34(45), 14833-14844. Dunne, S., Chib, V. S., Berleant, J., & O’doherty, J. P. (2018). 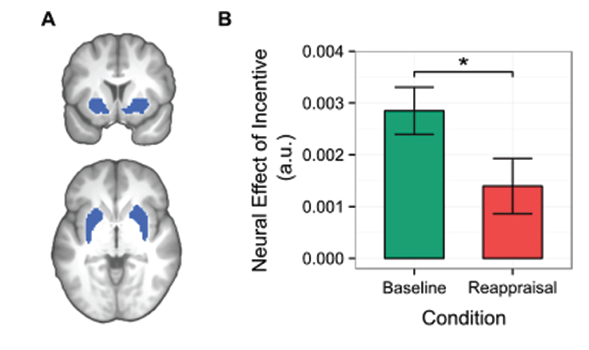 Reappraisal of incentives ameliorates choking under pressure and is correlated with changes in the neural representations of incentives. Social cognitive and affective neuroscience, 14(1), 13-22.